In this episode Brad and Myke talk about incredible customer service from TWSBI, plus a new aluminium piston filler we desperately want them to introduce. 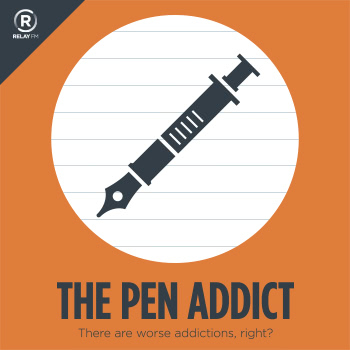 We also talk about an interesting stone paper notebook, writing with your opposite hand, and how to help someone find the perfect pen. The Writing Desk: TWSBI Diamond 580 black and gold. Free UK delivery on all pens. OGAMI IS A BRAND DEDICATED TO THE WORLD OF DESIGN. News | Pentel Co., Ltd.
TWSBI Micarta Fountain Pen Version 2 - TWSBI Inc.